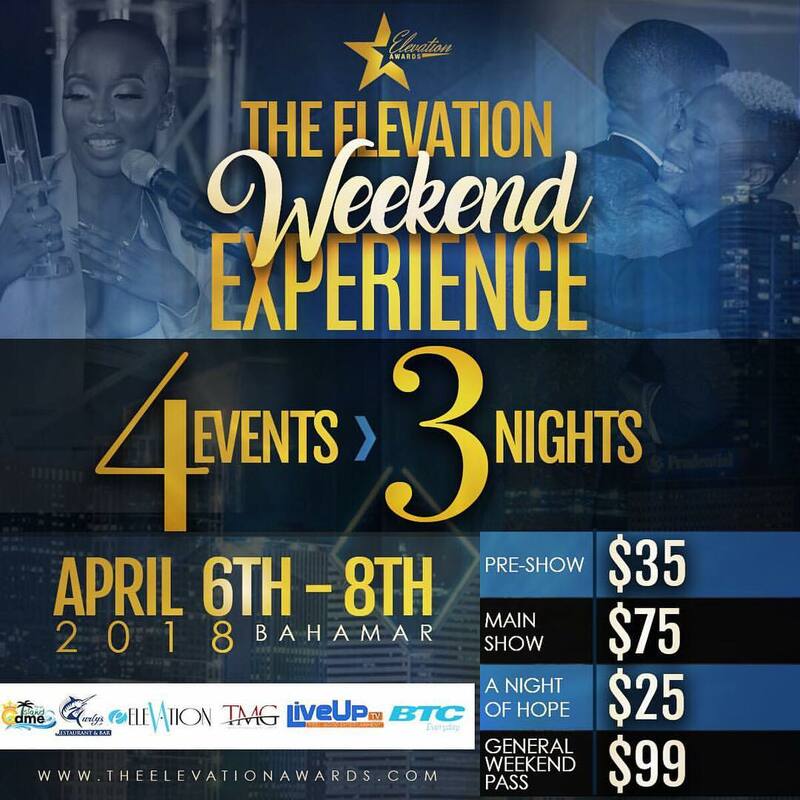 The Elevation Awards is an annual televised awards show established by The Elevation Media Group to celebrate Bahamians and other minorities in music, sports, community building and other fields of entertainment over the past year. The ceremony will presented annually and will be aired on Cable 12 and online, right here, on elevationawards.com. This annual presentation will feature live performances by local and international artists, with the Inaugural ceremony scheduled for Saturday, April 15th, 2017.